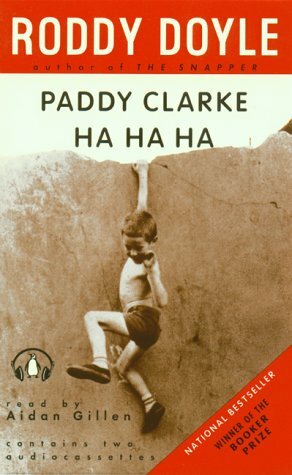 In Roddy Doyle's Booker Prize-winning novel Paddy Clarke Ha Ha Ha, an Irish lad named Paddy rampages through the streets of Barrytown with a pack of like-minded hooligans, playing cowboys and Indians, etching their names in wet concrete, and setting fires. 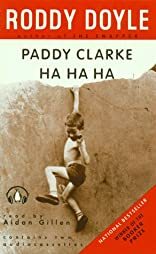 Roddy Doyle has captured the sensations and speech patterns of preadolescents with consummate skill, and managed to do so without resorting to sentimentality. Paddy Clarke and his friends are not bad boys; they're just a little bit restless. They're always taking sides, bullying each other, and secretly wishing they didn't have to. All they want is for something--anything--to happen. About Aidan Gillen (Contributor, Reader) : Aidan Gillen is a published narrator. Published credits of Aidan Gillen include Paddy Clarke Ha Ha Ha.